It is Java-based, open-source and runs on any major computer-plattform. There is also a special Android-version for mobile devices. Fractal flames are a member of the iterated function system class of fractals created by Scott Draves in 1992. 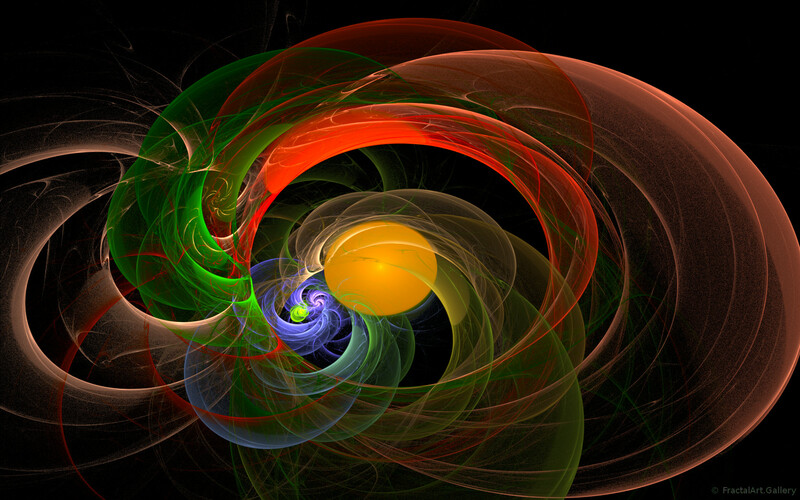 Draves’ open-source code was later ported into Adobe After Effects graphics software and translated into theApophysis fractal flame editor.